The link between collaboration and productivity is unquestionable and an increasing number of hospitals and healthcare organizations are looking for ways to enhance collaboration in the workplace. One of the ways they have found to accomplish this goal is by using an Intranet. Intranets have evolved well beyond their original, more cumbersome design and functionality in past years. Today’s modern-day Intranets boast many different features and elements that are conducive to encouraging an increased amount of collaboration in a healthcare setting. One of the main ways to use the Intranet for collaboration is by making use of its built in social tools. Your Intranet should have social tools that allow your employees to connect and to increase knowledge sharing inter-departmentally. Features like blogging, forums, and internal chat tools can help staff connect directly with one another on a number of topics. With social messaging being searchable, your employees can quickly find important content cutting down on time which ultimately works to increase business productivity. 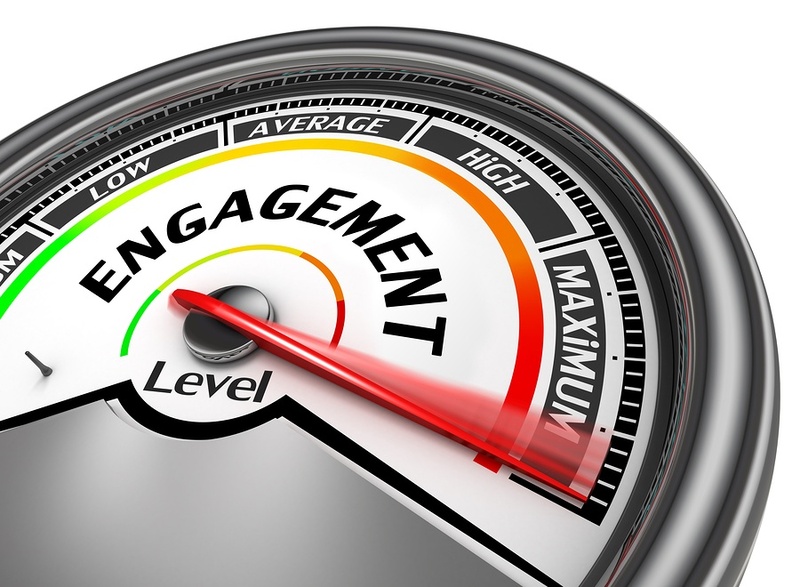 Social media type tools such as content liking, sharing, and commenting can facilitate engagement among staff and encourage staff connectivity too. In order to facilitate adequate collaboration, it is important that the Intranet is well designed, functional, and usable. Healthcare organizations that plan to use their Intranet to increase collaboration in the workspace can benefit from getting select staff involved in the design of the Intranet and requesting feedback to ensure that the Intranet continues to function well and support the overall goal of collaboration. By designing your Intranet with collaboration in mind, your healthcare staff will be more likely to adopt engaging online more readily. By encouraging an information-sharing culture that is built on openness, you can create a connected workforce much easier as your staff is more likely to take ownership over their contributions. Some of the key components to achieving these goals includes optimizing the navigation, making social tools available, increasing types of search functions, using Wikis and shared spaces. By focusing in on these elements and fine tuning them, collaboration is much more easily facilitated and adopted by staff. When your healthcare staff effectively collaborates with an Intranet, it provides the organization many different benefits. Productivity, efficiency and profitability can be increased with online collaboration. An additional benefit to collaborating using an Intranet is that the communication can take place within the office or in satellite offices located across the country and even overseas. This could eliminate some need for other online software systems that are used for collaboration, online document storage and sharing, and real-time over the web chatting. A growing number of remote healthcare workers depend on the company Intranet as an effective tool for collaboration to stay connected with events or important announcements going on in the office and to communicate with staff. Additionally, individual departments can use the Intranet for departmental communication forums to discuss best practices, policies and procedures and for educational learning. The Intranet functions as the central hub connecting employees, managers, and various departments. It is important to understand how to harness the power of the Intranet to create a collaborative workplace. Employees thrive in an environment where they can share what they know and feel valued as a contributing member of the culture. By using the company Intranet to enhance collaboration, an organization will have the benefit of engaged employees, improved workflows, and better communication across departments and office locations. For more information on how to use your Intranet for employee engagement and collaboration, please schedule a demo. Please also enjoy our ebooks and blogs for additional tips and insight into creating a connected culture using your Intranet.